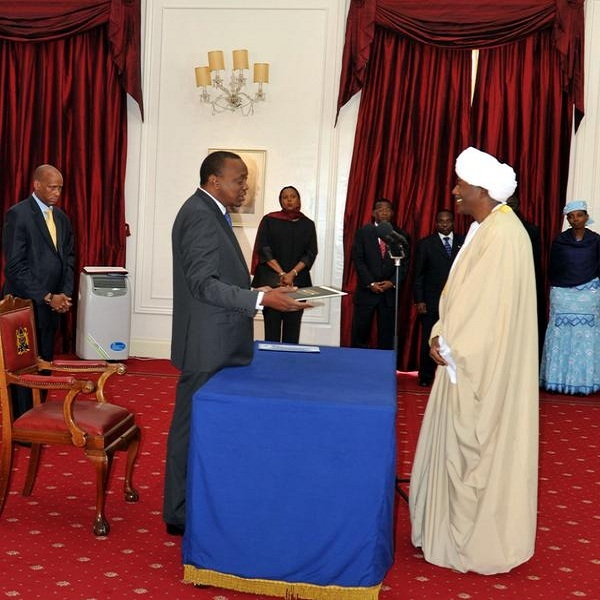 He is the Ambassador of Sudan to Kenya since 14/08/2014. 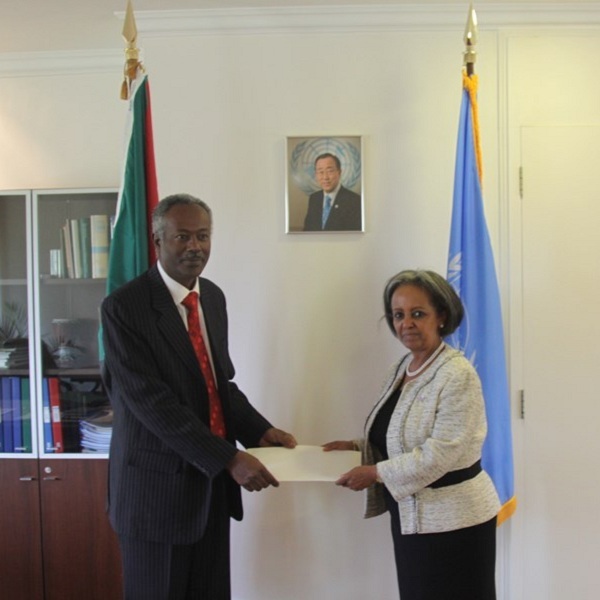 Ambassador Elsadig started his diplomatic career in 1990. He has served in various positions at the Ministry of Foreign Affairs in Khartoum and at Sudan embassies in Dar es Salaam, Kuwait and New Delhi.